Levi was born on 23 May 1853 to parents Charles and Rebecca. His father was Charles Morse from Stratton St Margret, nr Swindon, Wiltshire, a Primitive Methodist local preacher. 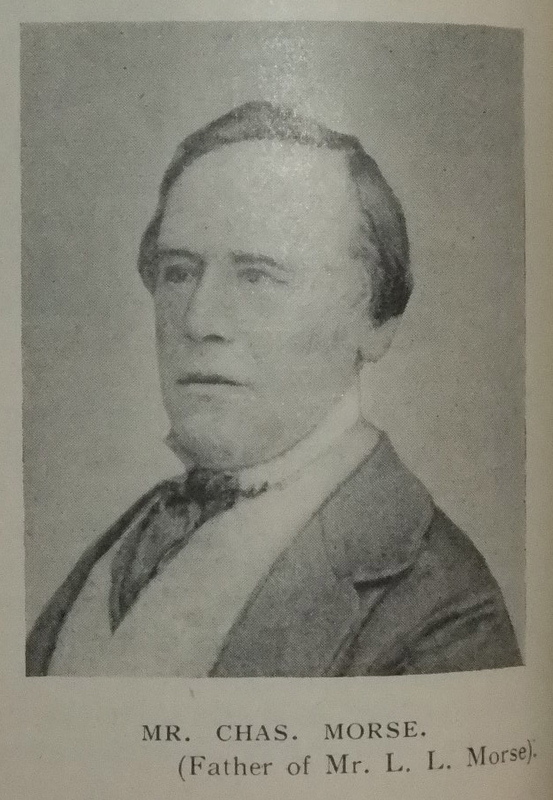 Charles was one of the first Primitive Methodist converts in the area and became a friend of John Ride and Thomas Russell, sharing in their persecutions. He knew what it was like to be arrested for preaching in the open-air, handcuffed and marched off by the constable. 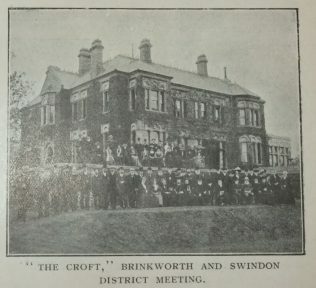 Levi was educated at the High School, Swindon. Originally Levi took over his father’s business with a brother. 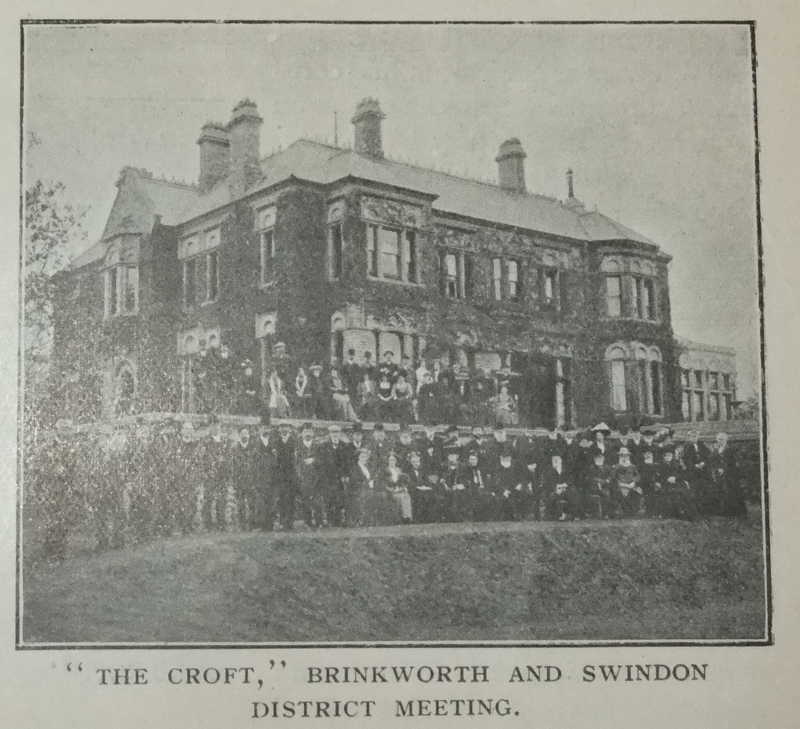 In 1881, he saw new opportunities in Swindon, a new town built around the activities of the Great Western Railway. He became a well-known and successful businessman based in Swindon dabbling in different forms of business from grocery to drapery, and furniture dealing. 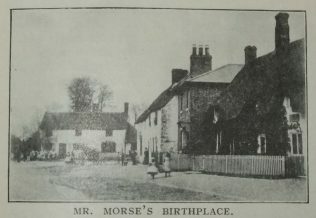 He owned Morse’s department store on Regent Street, Swindon. He owned a chain of other shops in the south west of England and also ran a mail-order business. Levi served as an Alderman on Wiltshire County Council and also served as a Justice of the Peace. 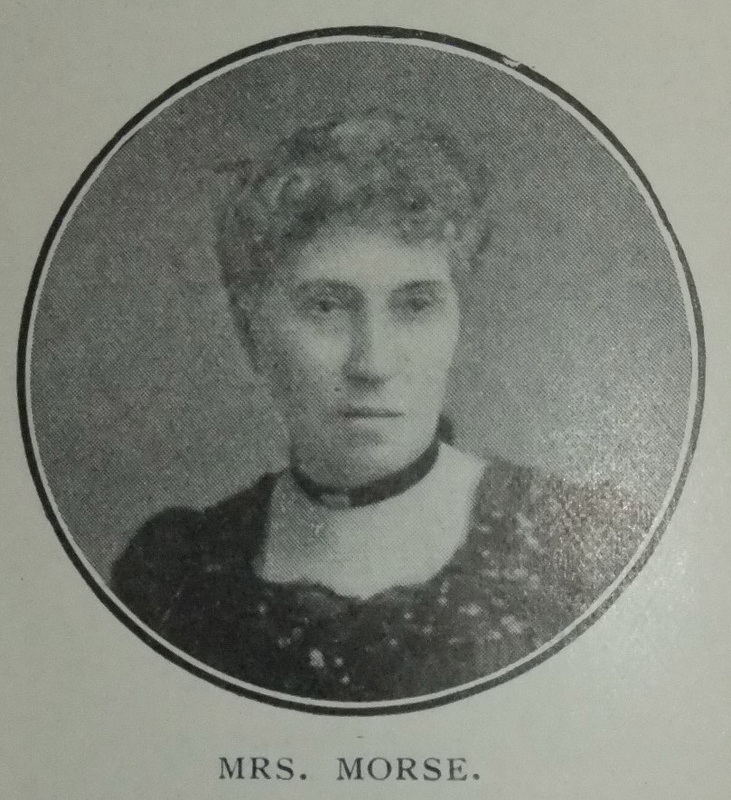 When appointed a J.P. in 1893, he was the only non-conformist magistrate in the locality. He was Mayor of Swindon in 1901 and he was Liberal MP for Wilton, Wiltshire from 1906 to 1910. Whilst at Stratton, Levi became a useful local preacher. He was also an accomplished organist. On moving to Swindon he associated with the Regent St Church and soon became Sunday School Superintendent and a class leader. 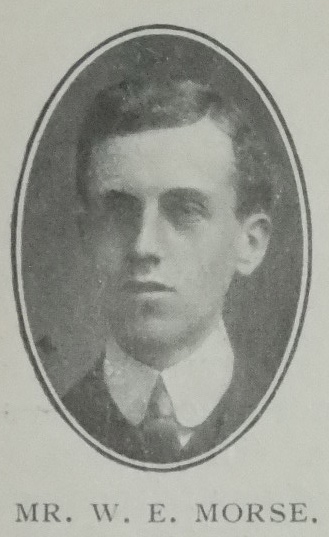 On formation of the Swindon II circuit, Levi became Circuit Steward, a role he held until he died. During his time in Swindon, seven new chapels were built and two others substantially increased in size. A total of £5,000 was spent on new Sunday Schools. 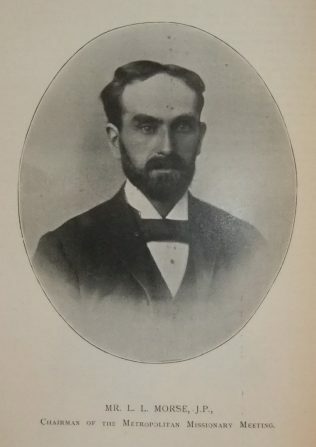 Levi served as District Missionary Treasurer for about nine years, In 1896 he was elected chair of the Brinkworth District Meeting and Vice President of Conference. During his period of office as Vice-President, Levi offered 45 Sundays to the Connexion, lay a memorial stone at Bourne College and presided over the Missionary Meeting at Clowes Chapel, Hull and the Metropolitan Missionary Meeting. 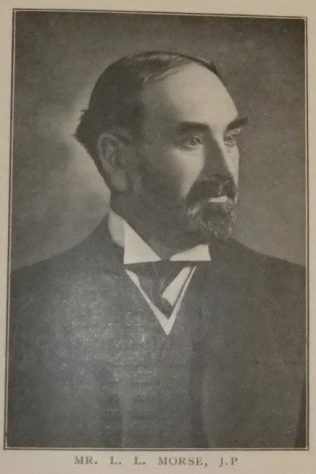 Levi was a member of three ecumenical conferences including being a delegate to centenary conference in Toronto in September 1913. 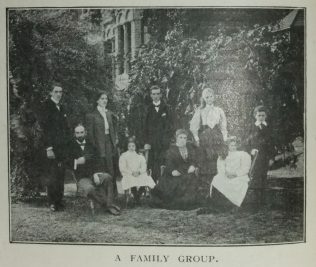 Levi married Winifred Elizabeth Humphries (1848-1919) in late 1875 at Cricklade, Wiltshire. Census returns identify seven children. The family lived at ‘The Croft’ just outside Swindon. Levi died on 10 September 1913 at Swindon.